Women have been left out of the national focus on justice reform, even as the number of incarcerated females has increased, according to a Texas advocacy group. A report released Thursday by the Texas Criminal Justice Coalition says that even as the state has reduced its male prison population, the female incarceration has grown. 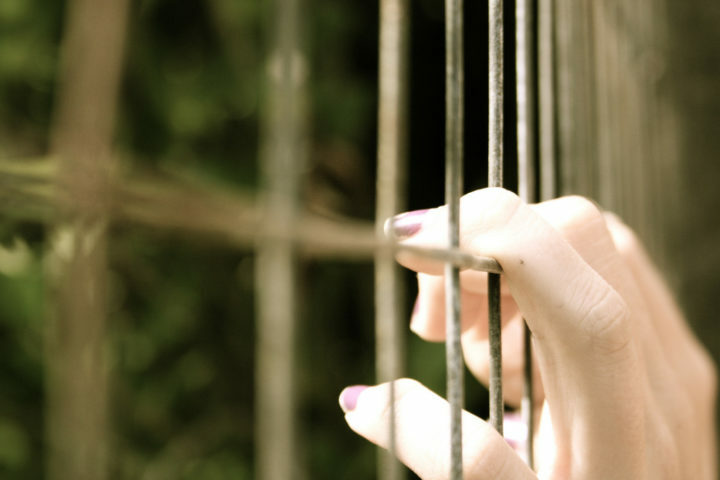 “Because women comprise only a small portion of the overall incarcerated population, their needs are largely disregarded in larger criminal justice reform conversations,” said Coalition executive director Leah Pinney in her introduction to the report. “Most of the programs that exist within and outside the criminal justice system are geared toward men. The report, written by Lindsay Linder, says the state corrections system currently holds more than 12,000 women, the majority of them imprisoned for non-violent offenses. Even as Texas reduced its male incarcerated population by over 8,500 between 2009-2016, the number of women behind bars increased by 554 during that time–representing an increase from 7.7 percent to 8.5 percent of the total number of incarcerees, the report said. totaling around 6,300, has grown 48 percent since 2011, even as the number of female arrests in Texas has decreased by 20 percent over the same time period. Linder proposed gender-specific support, treatment and diversion options that address the “unique” circumstances that can bring women into contact with the justice system, such as physical or sexual abuse, mental health issues and substance-use disorders. “These improvements will hold women accountable while helping them heal and allowing them to remain in their communities and with their families—essential steps to improve public safety and reduce costs associated with incarceration,” she wrote. In a survey of 400 incarcerated women, the organization found that nearly 60 percent said they suffered from sexual abuse or assault as a child and more than half said their household income before taxes was less than $10,000. More than 80 percent were mothers. The group urged emphasizing pretrial diversion programs for non-violent crimes, especially for pregnant women or those with primary custody of a child, and investing in support programs at the community level to help women deal with trauma before being introduced into the criminal justice system. It also recommended specialized treatment for women on probation or with substance abuse issues and reforming the bail system to help women in poverty. Responding to the paper, State Rep. James White, chairman of the House Corrections Committee, said his committee would examine the problems, The Texas Tribune reported. Incarcerated women should be treated in a way that acknowledges both their special needs and their dignity, whether by barring shackles when they are pregnant, or by providing them more opportunity to connect with their families and children, says the Texas Criminal Justice Coalition.